Do you love wine like me? Do you hate looking at walls of wine in the store and trying to decide what to try? 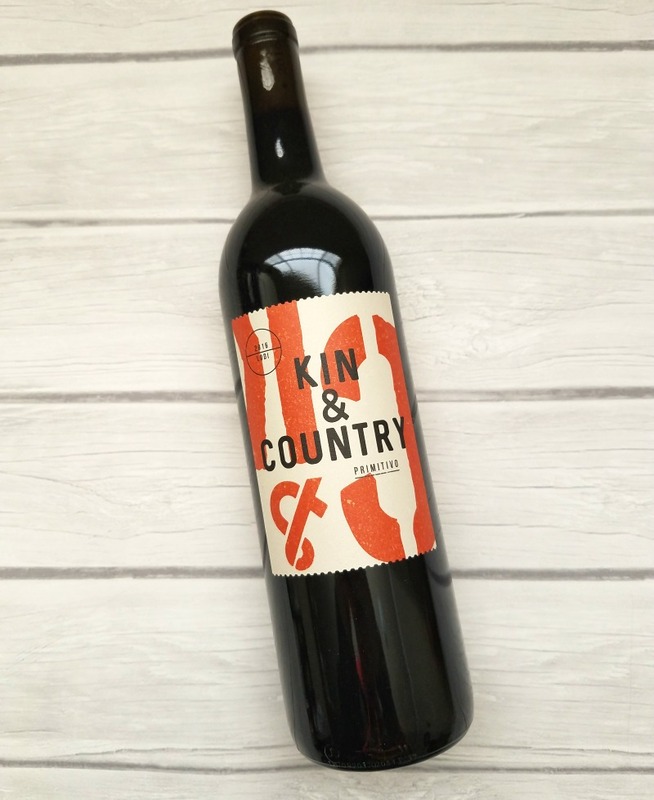 Then you have to try this great wine club called Winc! I was provided free product in exchange for a review. All opinions expressed herein are my own. 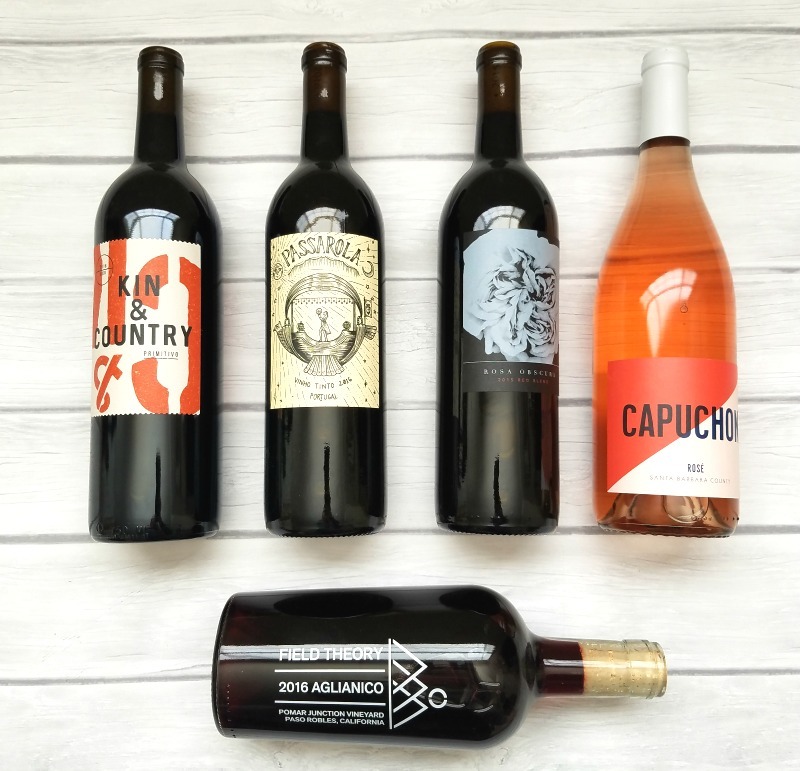 Winc Wine Club offers 4 personalized wines each month. Bottles start at $13 each. Take the Palate Profile quiz and Winc recommends wine based on your unique tastes. 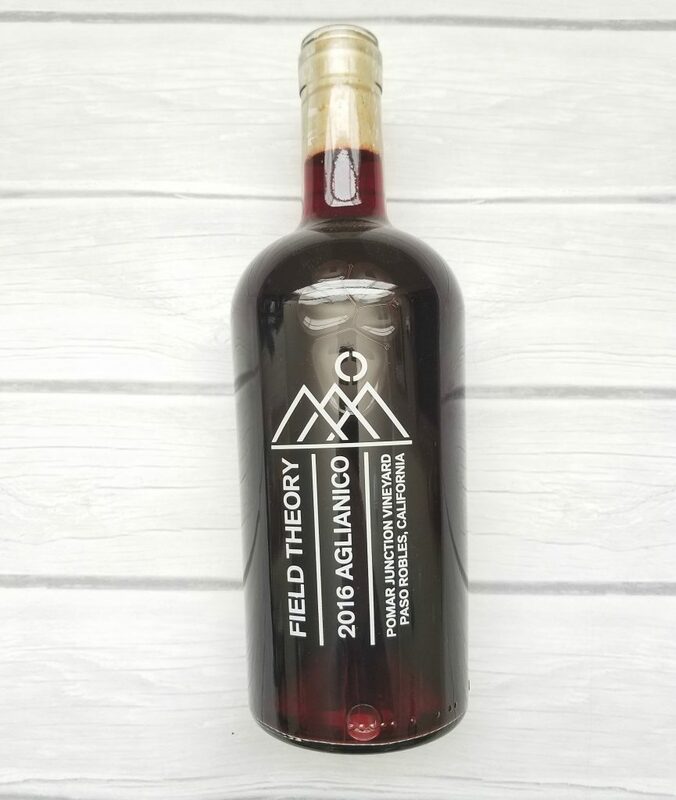 It takes the hassle and guesswork out of picking a bottle from your local liquor store and delivers the perfect bottle directly to your doorstep. Delivery is free! 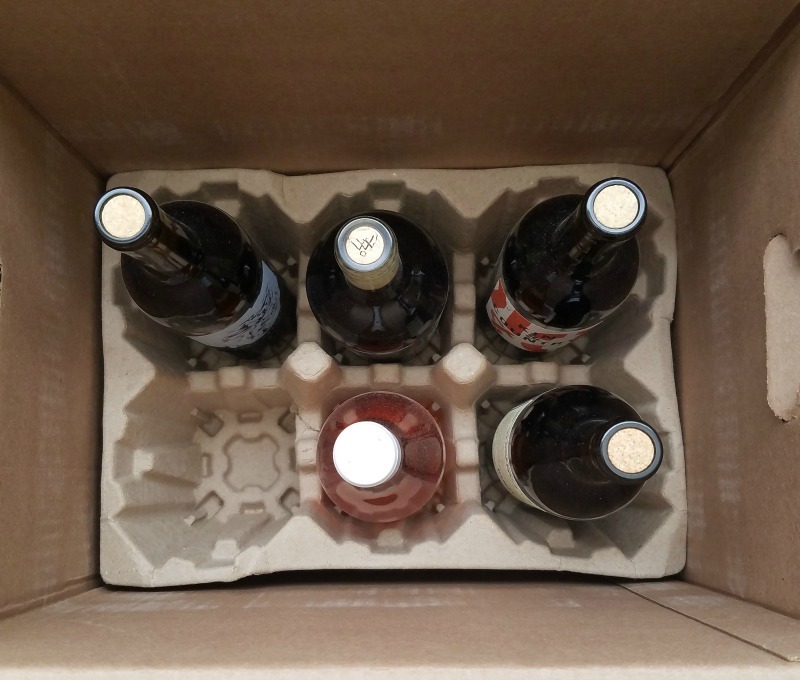 The bottles come shipped in a heavy duty box and cardboard inserts so the bottles don't knock against each other. 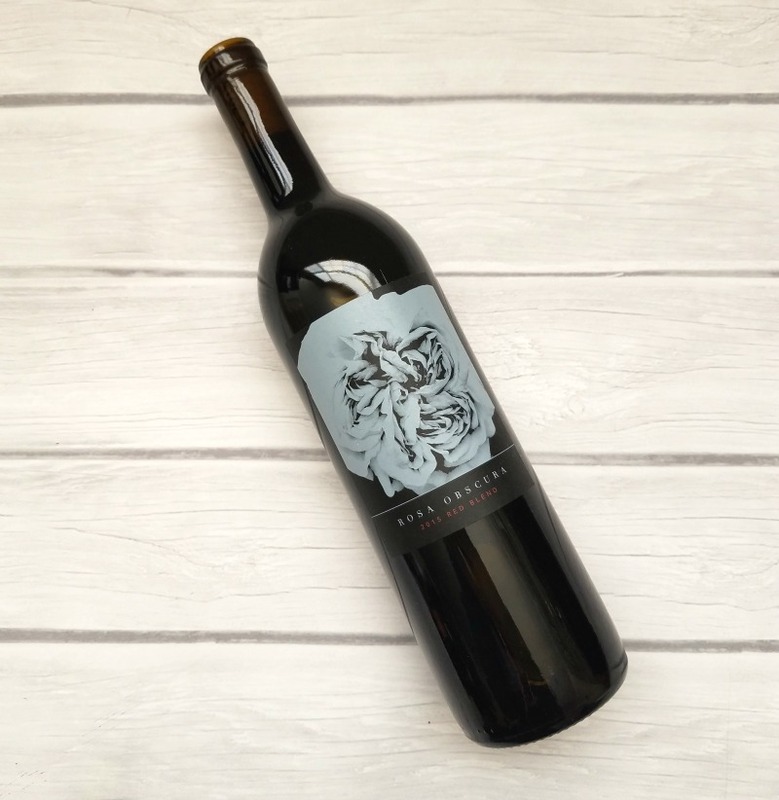 Since this was my first time trying Winc, I wanted to get a variety of different wines. I also couldn't help myself and added on a 5th bottle because it was so interesting and I had to have it! 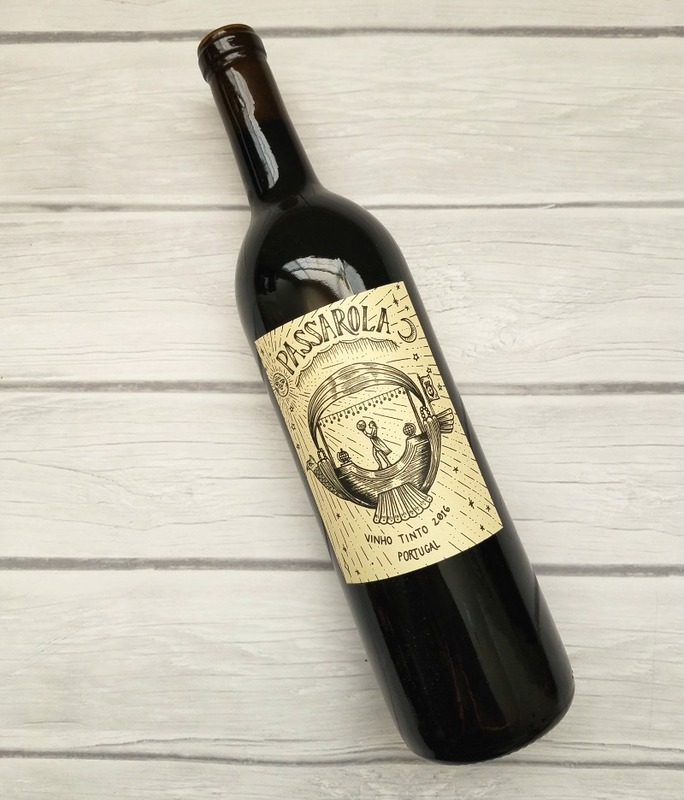 2015 Rosa Obscura Red Blend Cost: $13 Origin: California Description: Velvety, Ripe Fruit, Luscious 2016 Kin & Country Primitivo Cost: $15 Origin: California Description: Bright, Fruity, Silky 2016 Passarola Red Blend Cost: $13 Origin: Portugal Description: Robust, Dark Fruit, Earthy 2016 Capuchon Rosé Cost: $17 Origin: California Description: Crisp, Perfumed, Dry 2016 Field Theory Aglianico Cost: $26 Origin: California Description: Bold, Dark Fruit, Peppery I have thoroughly enjoyed tasting each wine and seeing how diverse they all are. The website has some very helpful tips, like how to serve and what food to pair the wine with. Each one is different! 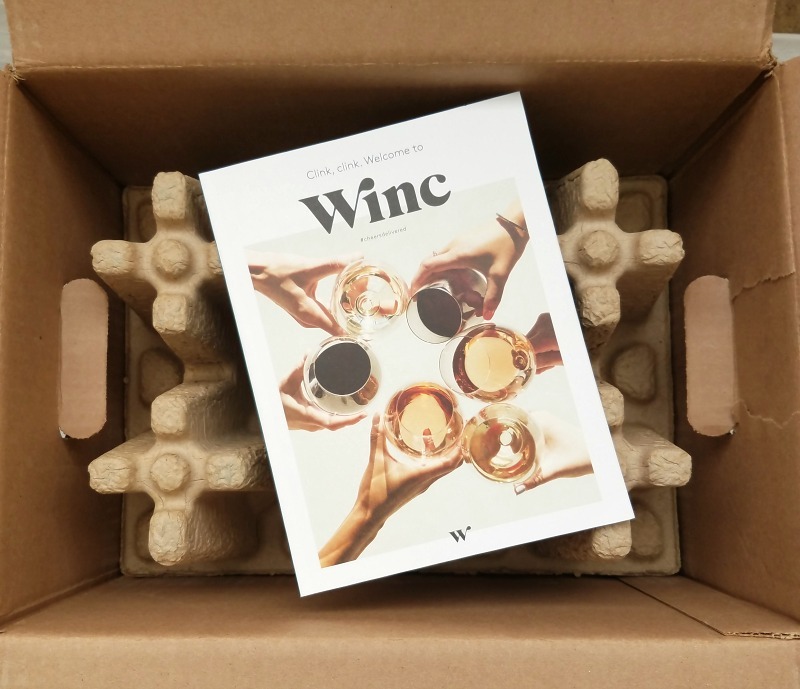 Want to try Winc? 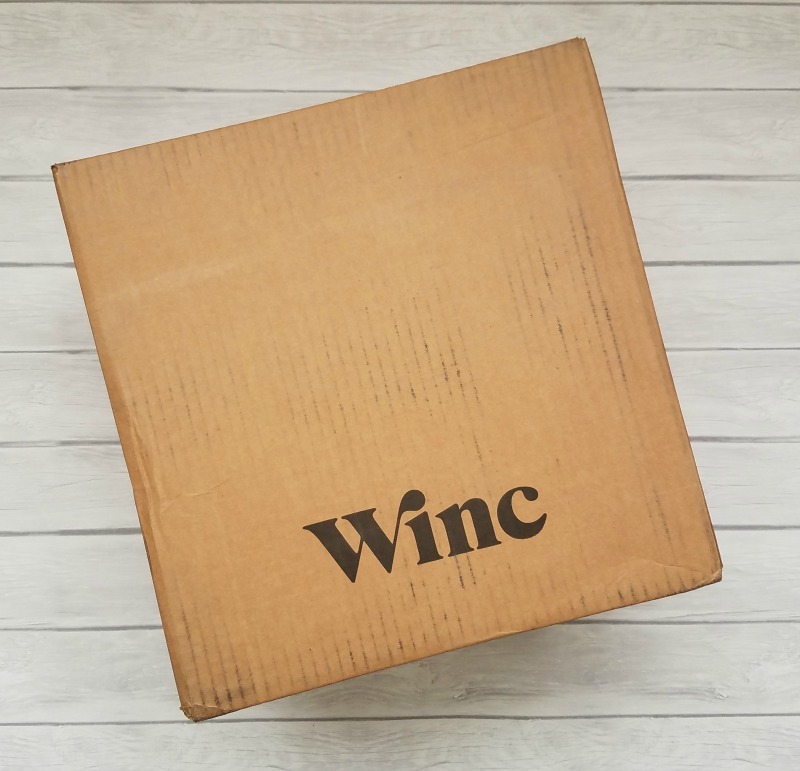 Get $22 Off Your First Month of Winc Wine using this link to sign up.